5BR/4BA. Beautiful and Spacious. 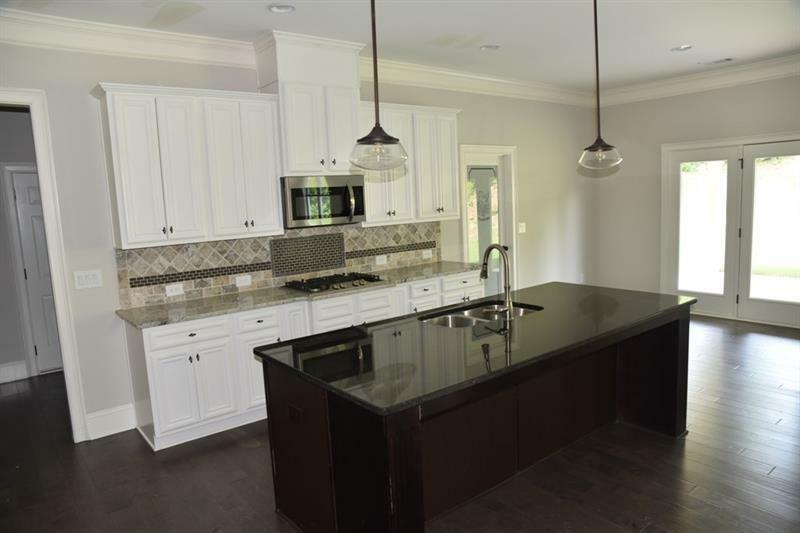 Light-filled kitchen with large island, double ovens and granite counters opens to Great Rm with stone fireplace. 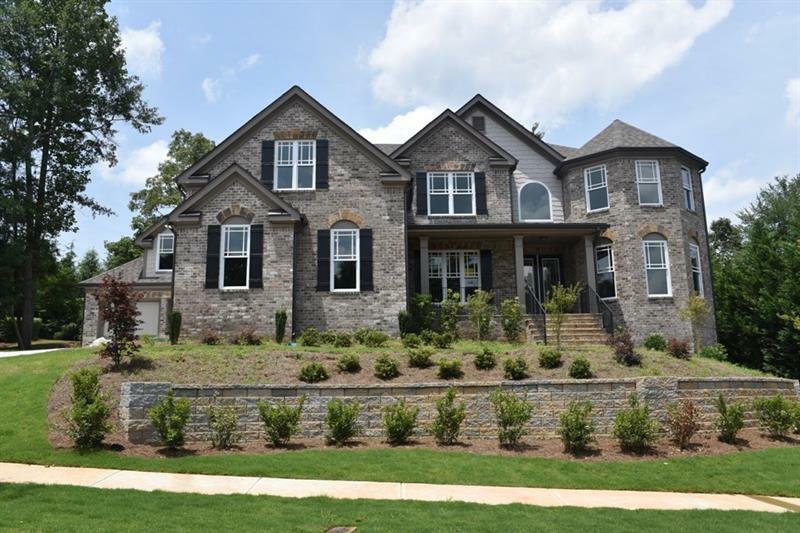 Guest Br, Formal Living and Dining Rms, Mud Rm, Walk-in Pantry and Main level Laundry complete the first level living. Upstairs is home to the Master Suite with Sitting area and spa-style bath, Step-up Open Media Rm and oversized secondary bedrooms. 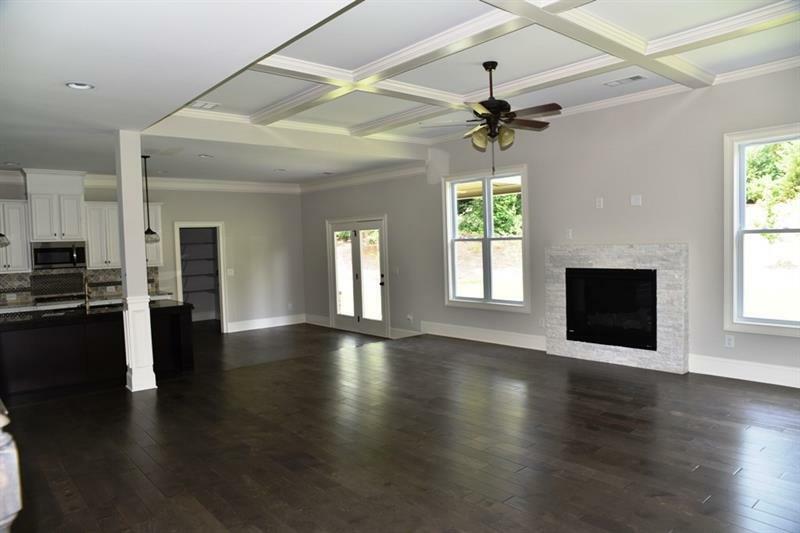 Details abound this new home with extra crown molding, coffered ceilings, covered patio, 4 car Garage and more. 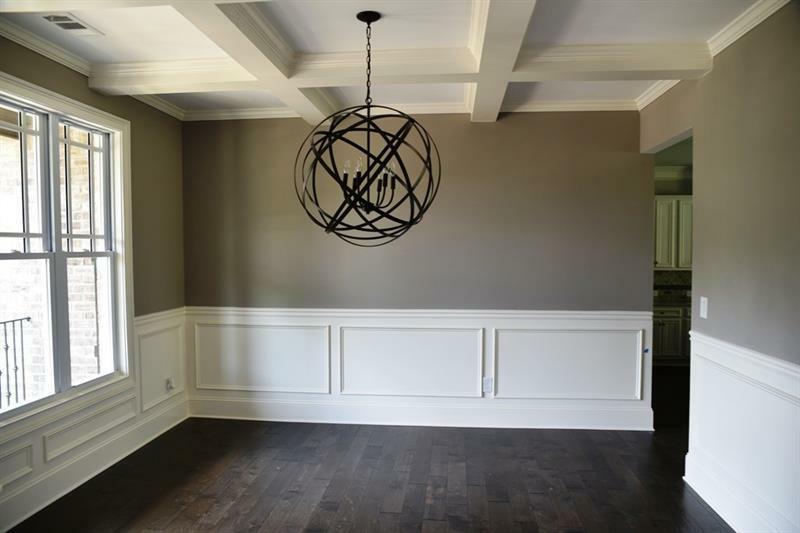 This is the last new home available in Hidden Falls.